Not to worry… my iPhone’s got you beat. It’s more stuffed than you are. 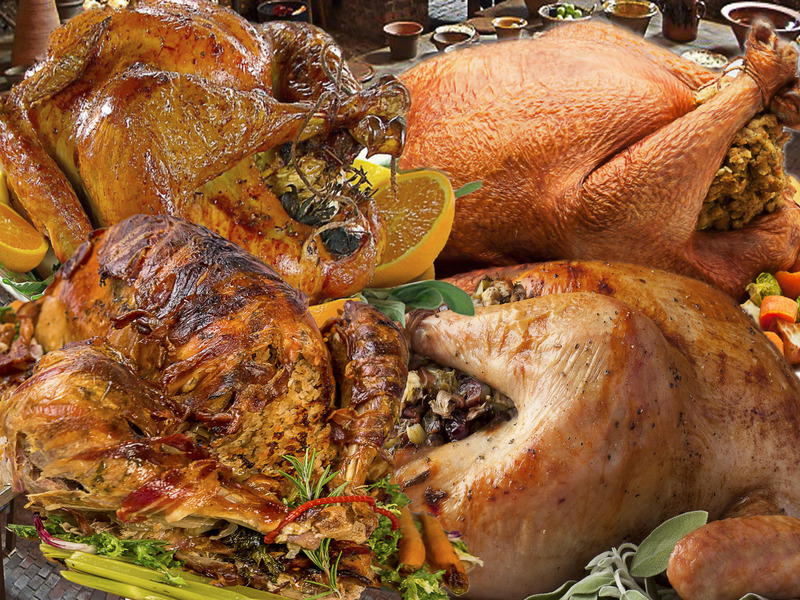 Or, more stuffed than your Thanksgiving turkey. 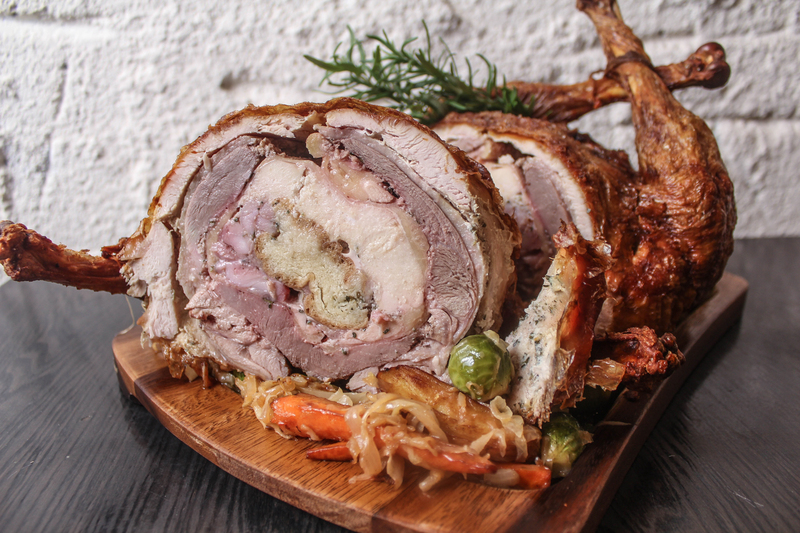 “Turducken,” is a word-blend of turkey, duck, and chicken, which is a de-boned dish of the three fowl combined, which is then cooked. And it’s just barely Thanksgiving morning! 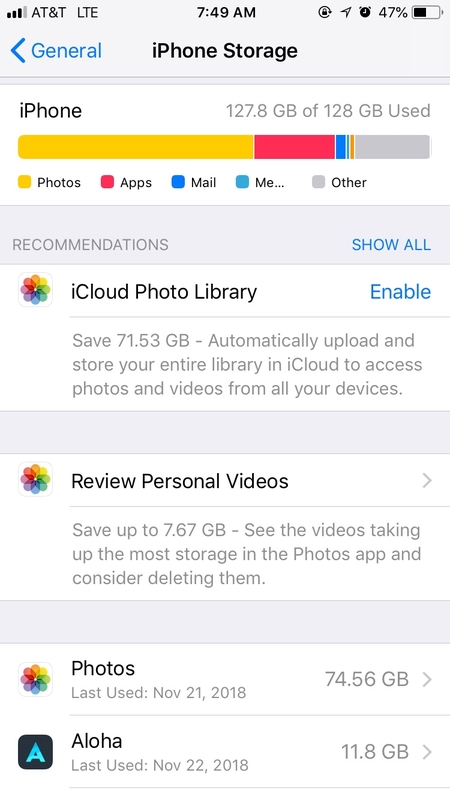 But that’s GigaBytes, and you’re human bites – it’s not an “apples-to-apples” comparison. And, that’s okay, because we often compare disparate items. You know, like oranges to truck stops, or oxygen concentration ratios to seat cushions. Anyway… the human stomach’s average capacity is about 1.5 – 2 Liters. Maximum capacity is 3 – 4 Liters. Put in perspective, the upper end of the maximum capacity of the human stomach is the equivalent volume of TWO 2 Liter soda bottles. The low end of the average capacity of the human stomach is about 75% of one 2 Liter soda bottle – 1.5 Liters. In fact, the human stomach – which essentially is a muscle sac, and when empty, is about the size of your fist – can expand to hold up to 4 Liters of food. That’s more than 50 times its empty size. Of course, some folks’ stomachs are bigger. Bigger body = bigger stomach. 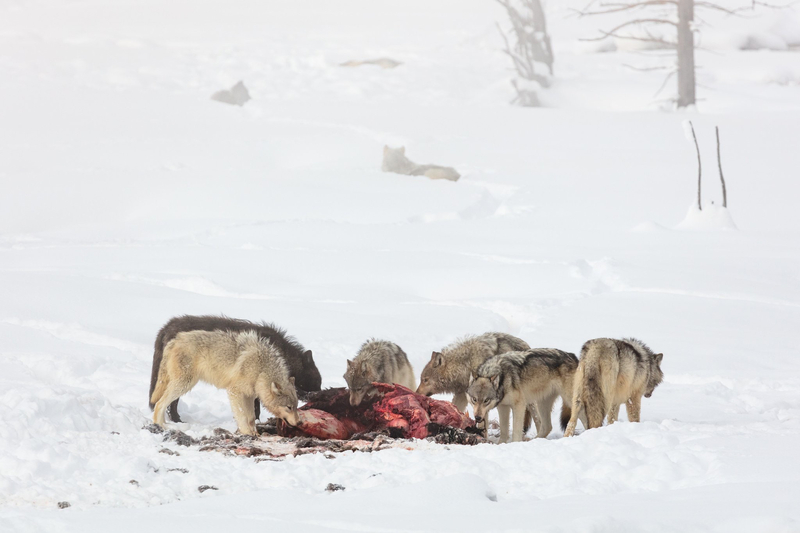 But, even though you, and others may be quite hungry – famished, even – this Thanksgiving, you probably won’t quite be eating like wolves… even though you may wolf your food down.